← A Celestial Almanack, in Bite Sizes! How many of y’all were around last year when I introduced you to the See-N-Read ,a fantastic reading tool which we still use today? Well, when I was asked to try out their See-N-Spell this fall – I raised my hand HIGH in the air and said ME ME ME ME ME. And I am glad I did. We had it out during our writing assignments. In Nate’s “rules” for his writing, he is not allowed to use words more than once in a paragraph, and needs to be able to come up with adjectives/adverbs replacement nouns and verbs, etc. We pulled out the See-N-Spell – and writing became a breeze! 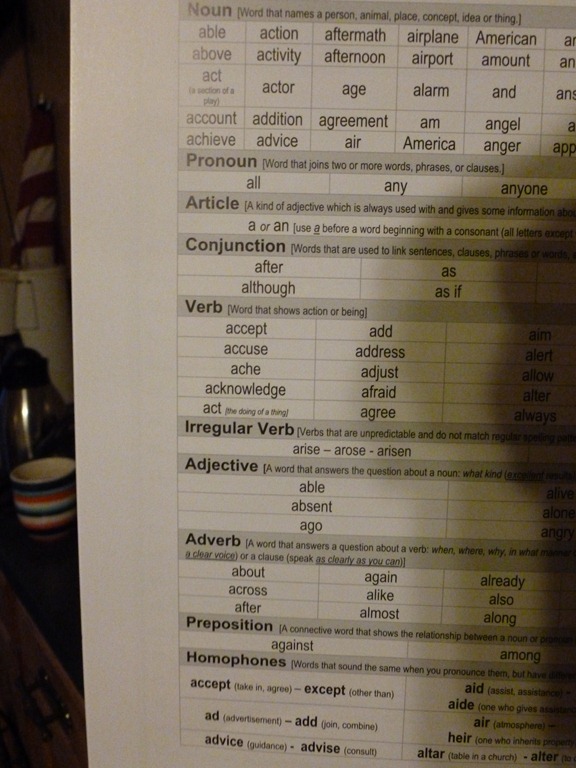 Sorry for the crazy photo – but I wanted to show you how the page is laid out – many of the pages have Nouns, Pronouns, Verbs, Irregular Verbs, Adjectives, Adverbs Conjunctions, Prepositions, Interjections and Homophones. They also have pages of commonly misspelled words, and blank pages for special interest words. Once the boys got used to using the quick reference guide for a word bank – it actually became easier than using a thesaurus. One of Nate’s lessons is to take a simple sentence, then insert an adjective, and adverb and a simile. The See-n-Spell guide REALLY helped him see how many adverbs/adjectives he could choose from. I go go on at length of how much the See-N-Read tool has helped us – we like the book length tool and the paperback length as well. Makes the eye strain go away when reading! 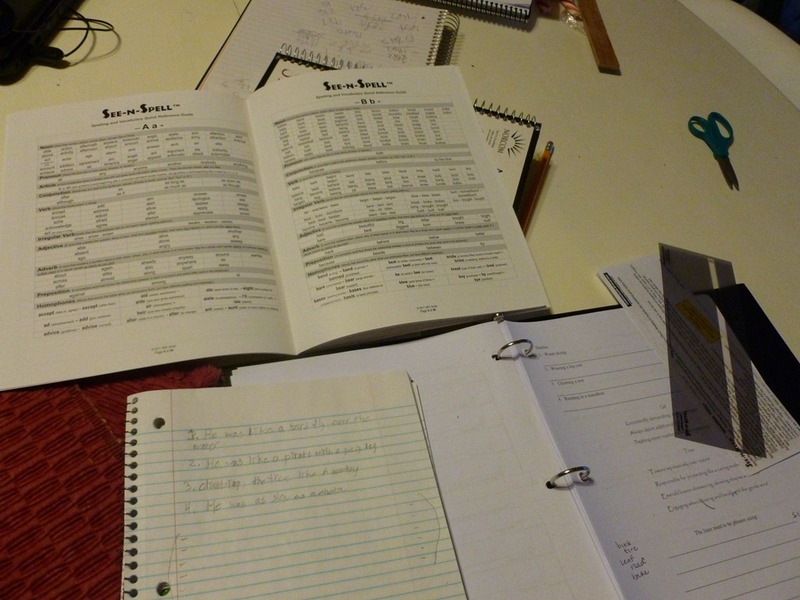 If you are looking for a great resource for your writers – I highly recommend the See-N-Spell! On their website – and when you order the product – the company wants you to have the research information telling you the “why” of this product. I urge you to visit their site and be convinced that quite a bit of research and engineering has gone into this simple product! You may order your See-N-Spell for $9.95 from their online website – AND it comes with a large See-N-Read! Order Here. 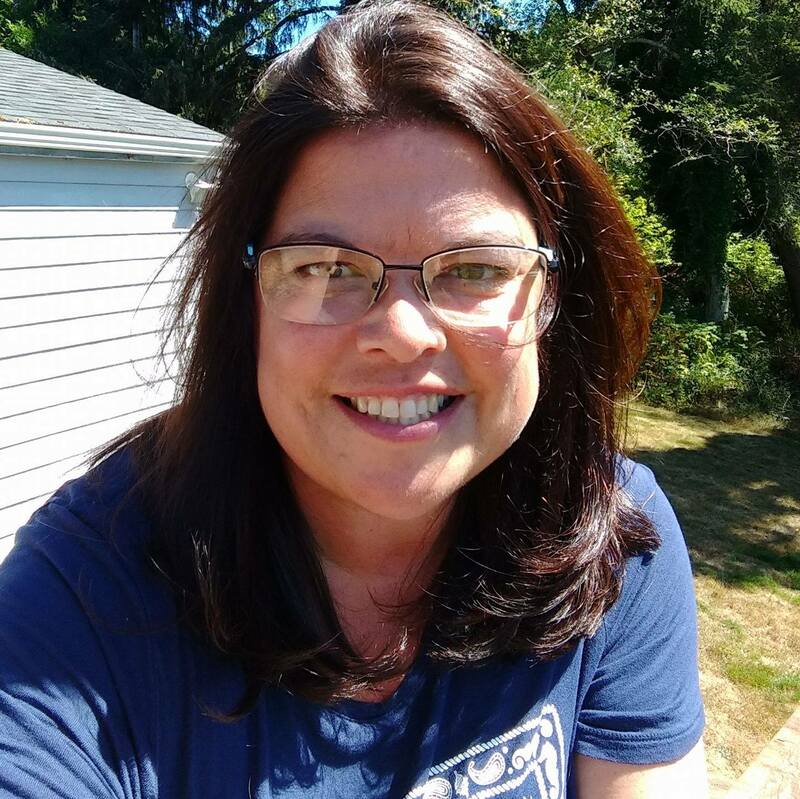 I received the See-N-Spell from The Old Schoolhouse Review Crew for free – I am asked to use the product in my home and share my experience with you. This product worked well with our needs and my boys. I urge you to visit the review page – to see how other families used the product. Visit their site to see the history and technical aspects of their product as well! 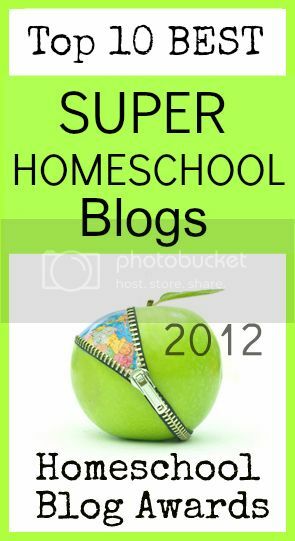 This entry was posted in Some Schooling, Writing and tagged HomeSchool, Resource, Tool, Vocabulary, Writing. Bookmark the permalink.